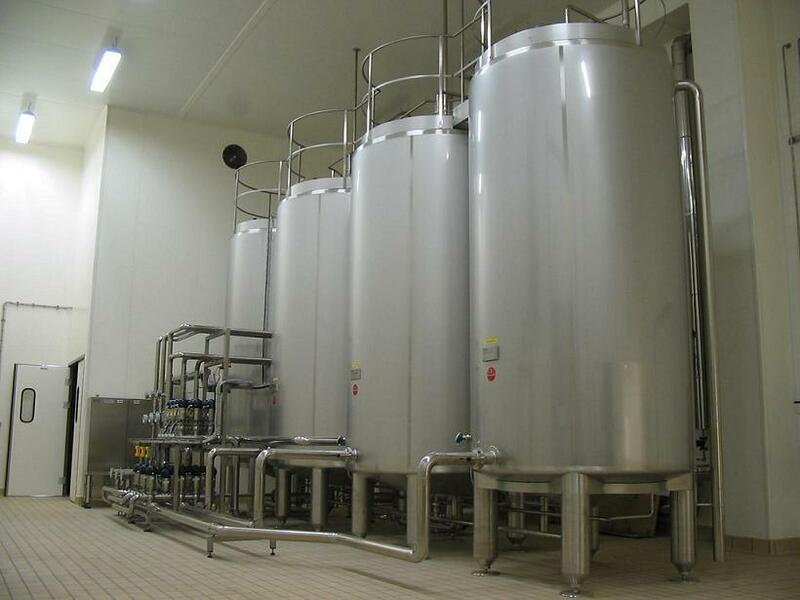 CIP cleaning | Reda s.p.a.
REDA CIP plants (Cleaning in Place) are studied and realized for the sterilization and the cleaning of all types of tanks and equipment. These systems include preparation, storage, distribution and return of chemical solutions according to specific cycles and washing steps that can be managed automatically or semi-automatically. In any case, the control system detects and records the basic data such as the washing solution concentration, temperatures, flow rates, washing times, phases. Capacities from 1,000 to 35,000 l/hr. CIP cleaning plants of REDA are always designed to respect maximal efficiency, friendly use, energy saving and environmental protection.